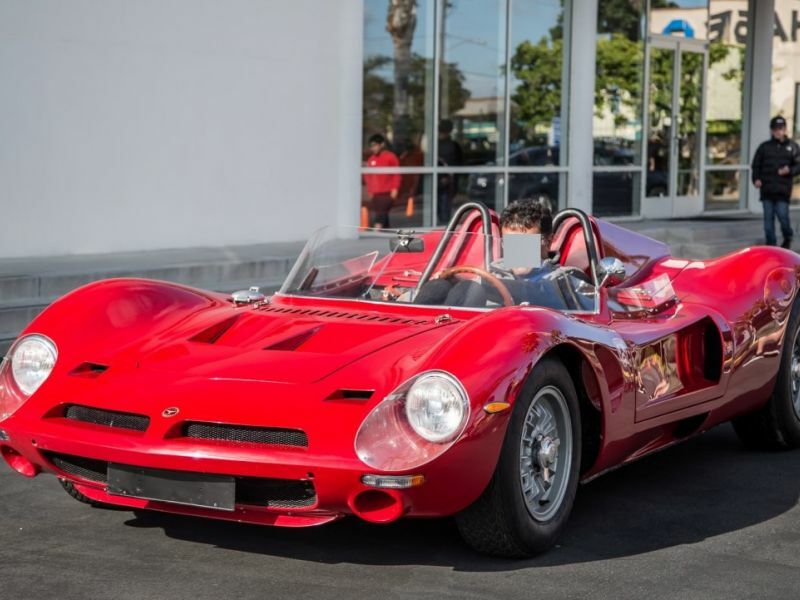 1965 Bizzarrini 5300GT strada for sale - Classic car ad from CollectionCar.com. 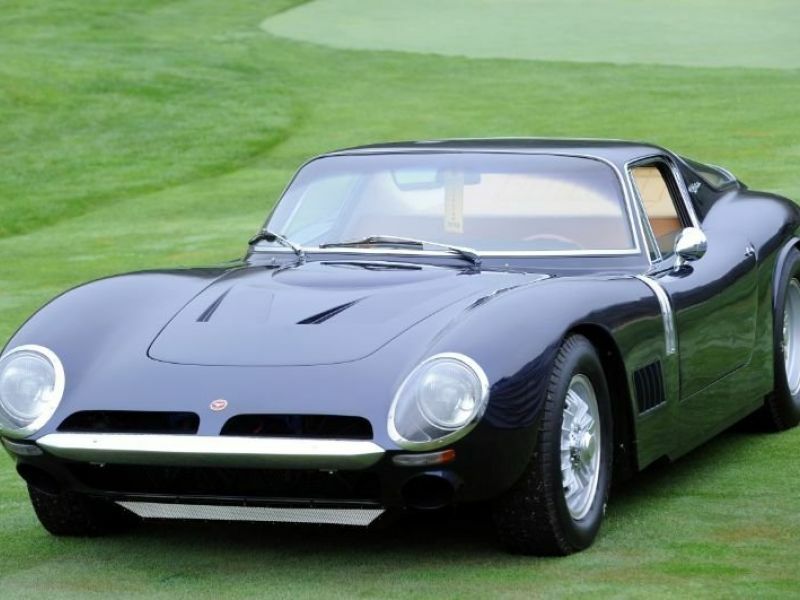 Now you can purchase a Bizzarrini 5300 GTStrada or P538 built in Italy ex-novo, with 70% of original parts. 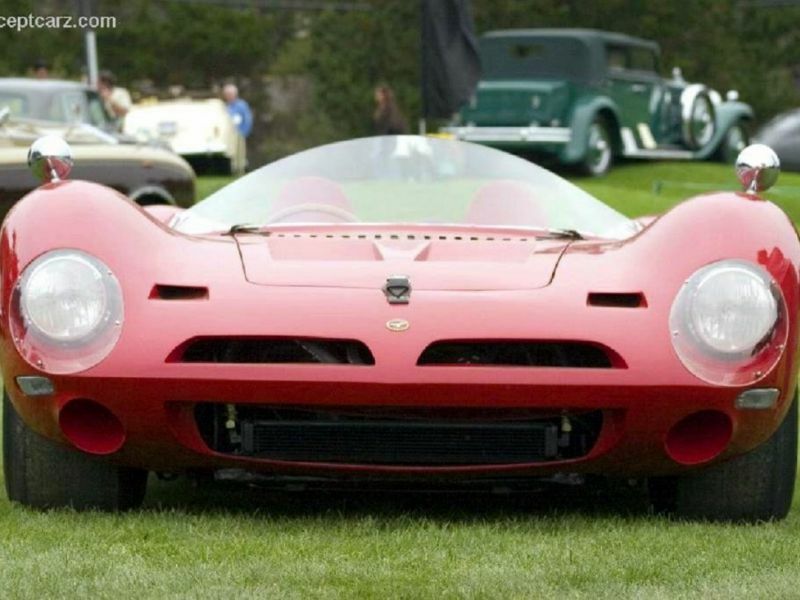 All of them like the cars of the 1965/70, with GM engine of 5300cc, both in road and sport version, this last one suitable for racing. 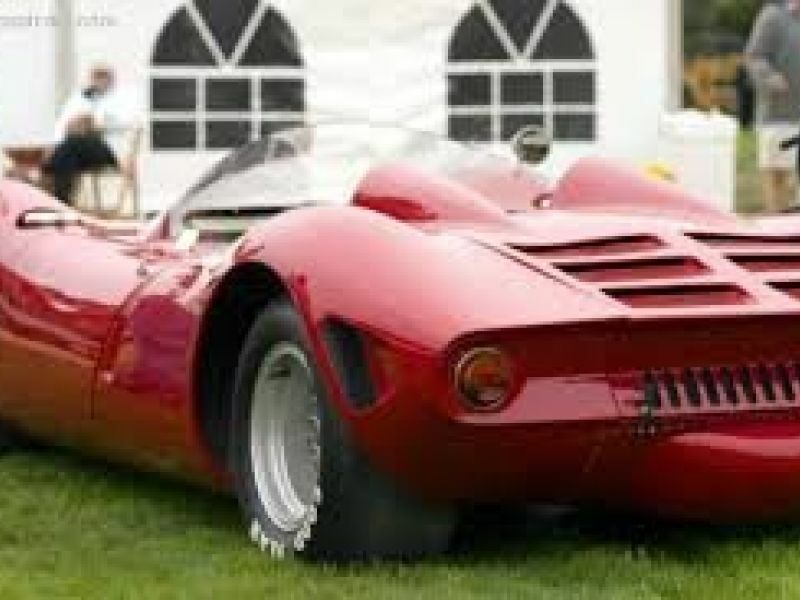 Your dream car has 70% of parts manufactured during the years when the Scuderia Bizzarrini was in activity, both in production and in track events, while the remaining 30% of the components, mainly the parties governed by specific regulations not in force at that time, is produced today by expert craftsmen. If interested or have friends loving this kind of sportcars, you can contact me for additional info and to start a deal. 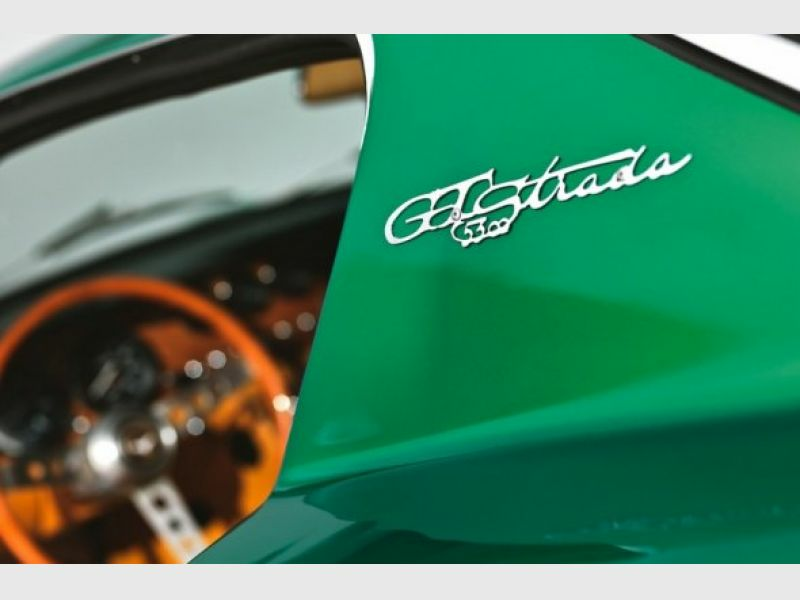 We are also looking for sponsors in order to produce new Bizzarrinis 5300GTStrada hybrid or with only the electric motor. 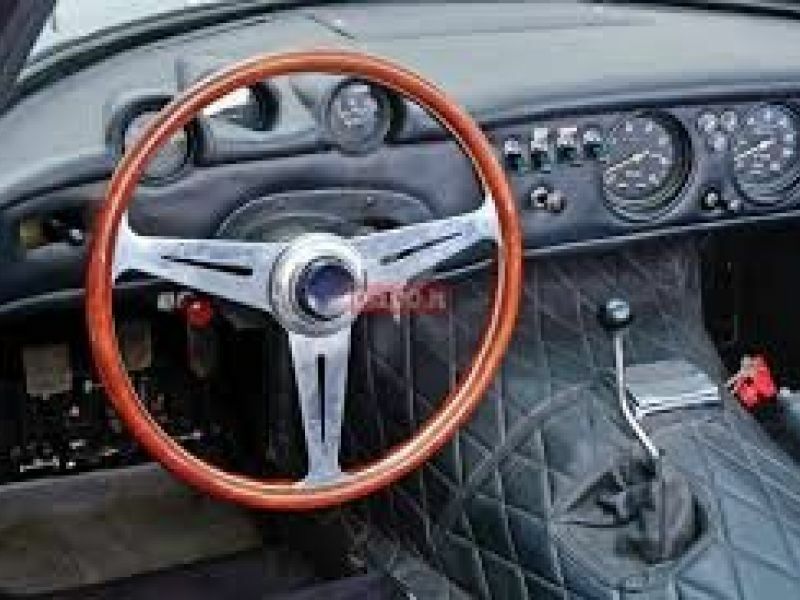 All cars will be built with the 70% of original brand new pars made in the 60ies and the 30% manufactured today. 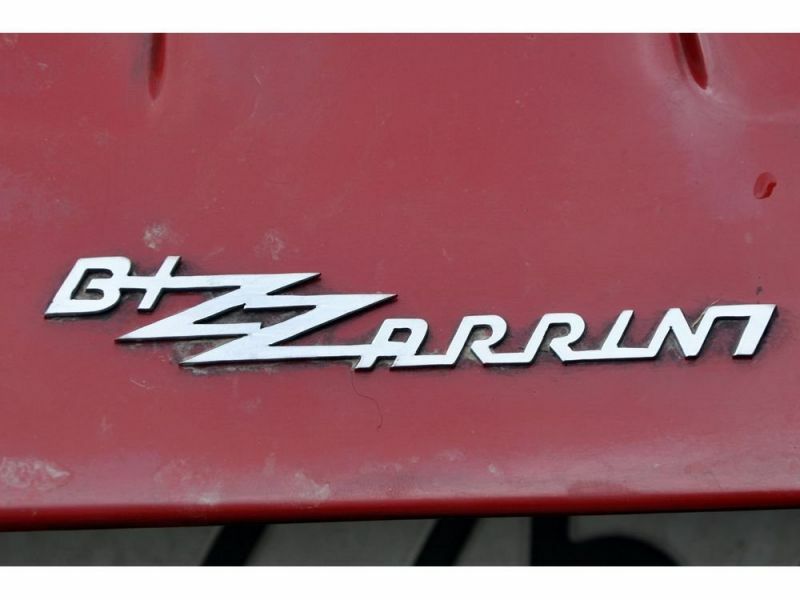 2 models will be produced, one with the original Chevrolet 5300cc engine, coupled with an electric motor, and the other one with only the electric motor. The maker of the electric motor is still to be chosen. 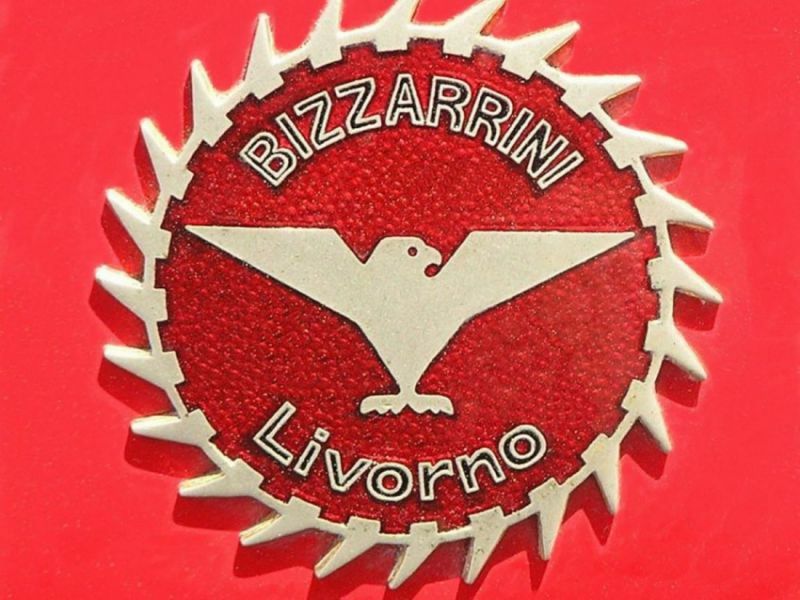 We have available: original drawings, 70% of the original components, built in the 60ies, know-how to manufacture the remaining 30% of components and to assemble the whole car, and the ownership of the Bizzarrini's logo. 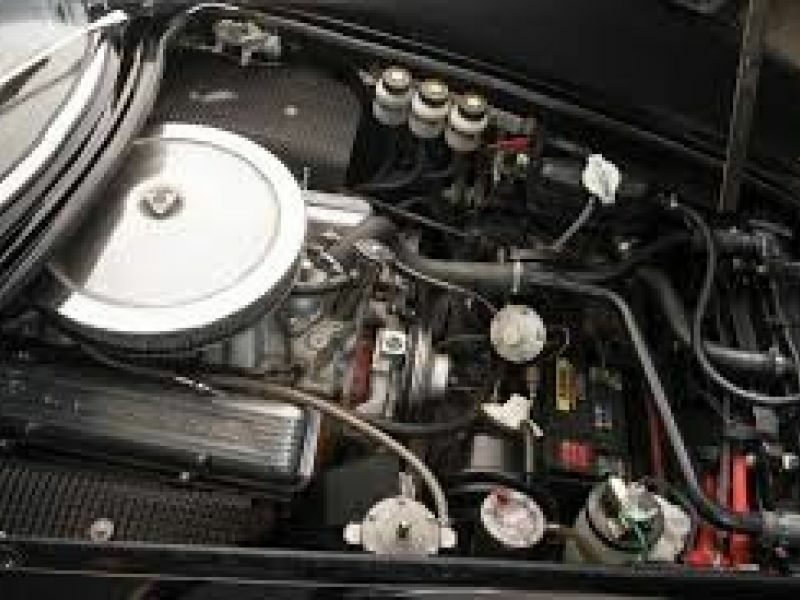 Plus the atelier where to assemble the sportcars.